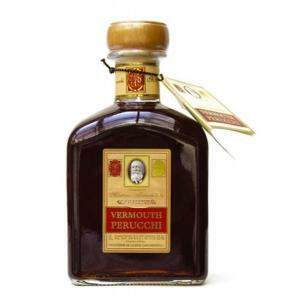 The Vermouth Perucchi Gran Reserva 5L (£49.22) is a vermouth produced by Montana Perucchi with origins in Spain with an alcoholic level of 15%. 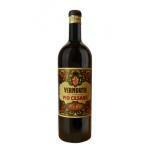 The Uvinum community values the Vermouth Perucchi Gran Reserva 5L with 4,2 of 5 points. - Taste: soft and fruity mouth. 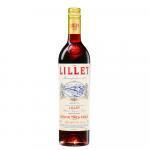 - Tasting notes: Its delicate bouquet comes from the large selection of wines by the centenarian screeds infusions and macerations form a balanced overall strength and personality. 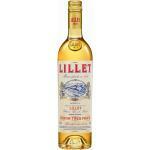 I will not repeat how good it is, only the guarantee of purity, you can feel the day after. A good and healthy product with a fabulous flavor. 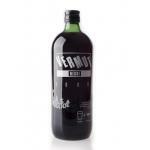 A great vermouth !!! 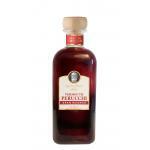 - Color: Red Perucchi 5L Vermouth has a red color. 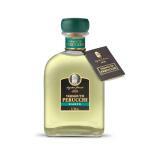 - Taste: Delicate flavor with a great ending. 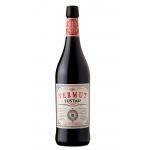 The Vermouth supplier of the Spanish royal family. Large format 5 liters. 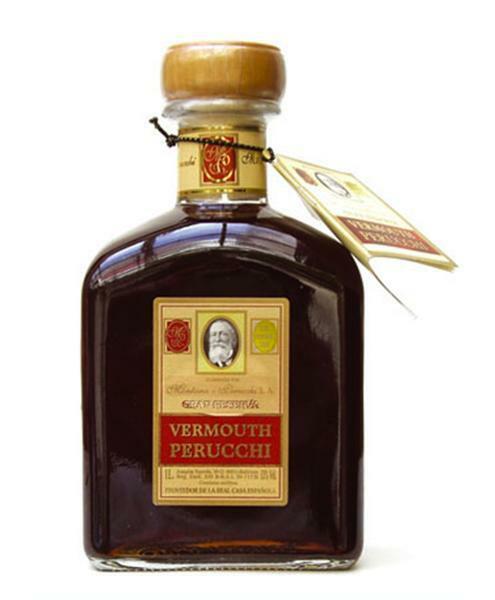 If you want to buy Vermouth Perucchi Gran Reserva 5L, at Uvinum you will find the best prices for Vermouths Montana Perucchi. Get it at the best price at Uvinum, wherever you are via all your devices. 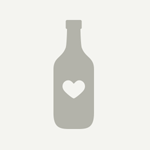 We offer a large catalog of wine, beer and spirits which turns us into the leading marketplace in selling wine, beer, and spirits in Europe with more than 38.000 clients who trust us.